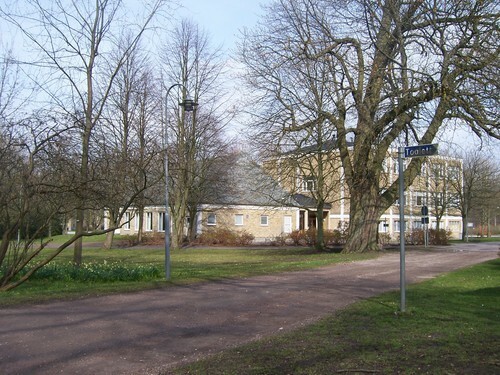 SLU Campus - Alnarp. 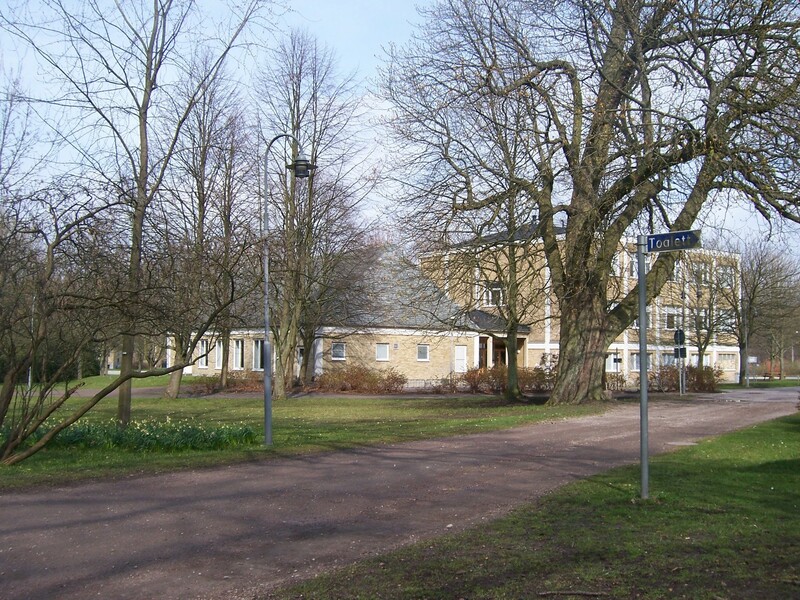 SLU Alnarp is a university campus, part of the Swedish University of Agricultural Sciences. HD Wallpaper and background images in the Sweden club tagged: slu agriculture university campus school alnarp sweden scandinavia image sverige.